this is surprisingly close to the new 991 turbo s in terms of speed.... its .4 sec slower to 60 and from 100mph on they stay just 1 second apart - at least to 300kmh. It is actually as fast as the Dodge Charger Hellcat, maybe a little faster. Defo faster than CTSV, M5 AND E63S. I'm talking specifically about the sedan variant, but I'm surprised to see that the wagon and sedan are equally fast. 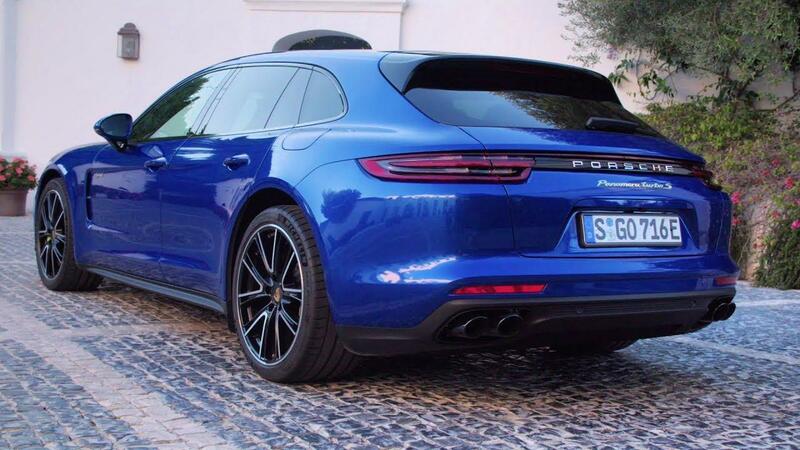 The estate version of the Turbo S E-Hybrid. 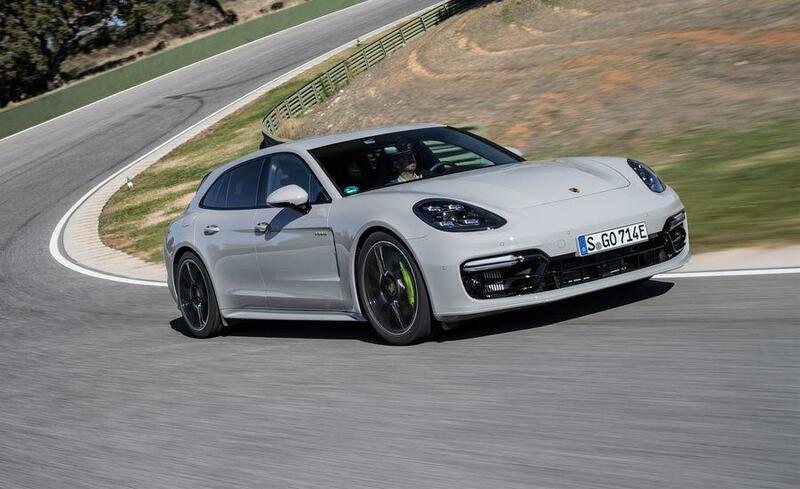 680 PS and 850 Nm is the system power, the petrol engine makes 550 PS and 770 Nm.